This past Summer a cohort of twelve Science teachers from 6 RPS Middle Schools embarked on a journey to Integrate CS into the Science Classroom. This journey is made possible through a collaboration between the MIT Scheller Teacher Education Program, CodeVA and Richmond Public Schools. 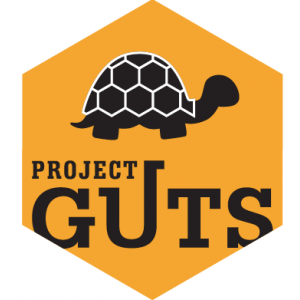 RPS was selected as the second location of focus in the roll-out of the GUTS curriculum. CodeVA is excited to help bring this curriculum to Richmond Students along with MIT and RPS.